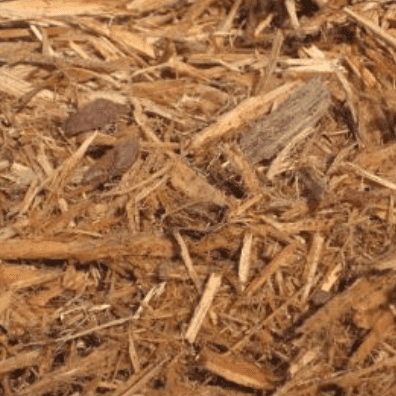 Mulch Supplies – Brisbane, Bayside, Gold Coast, Ipswich. 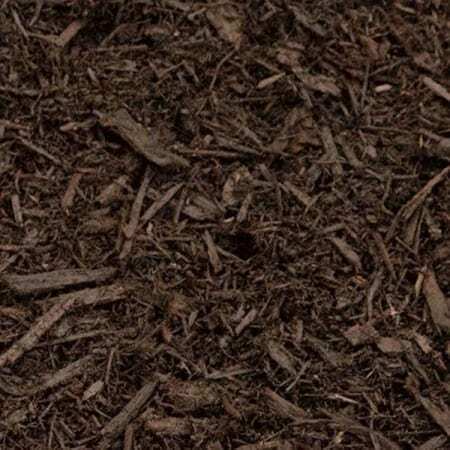 Bulk Mulch Suppliers offering a helpful range of quality Forest Mulch which is mulched from local tree lopping companies. 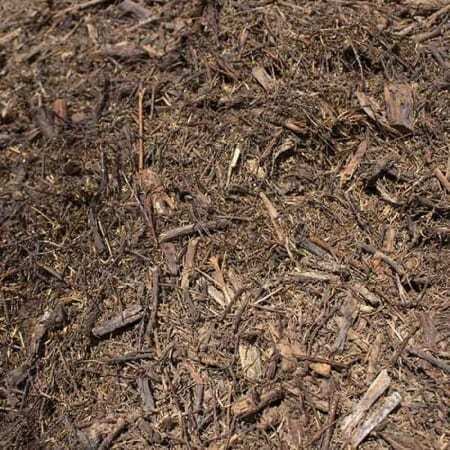 All Mulch is quality inspected and is suitable for gardens and large areas that require an affordable but beautifying ground effects that finish off your job nicely. 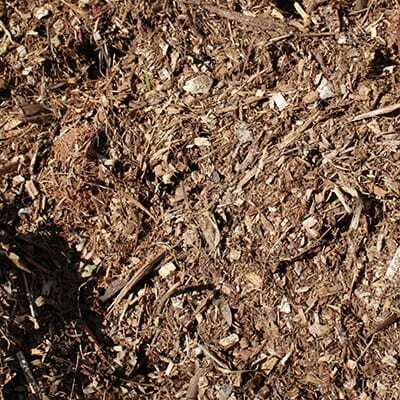 Mulch is an affordable solution to deter weed growth on large Garden Areas. Enrich your Garden Soil with moisture and assorted plant material, sourced from local lopping industry. 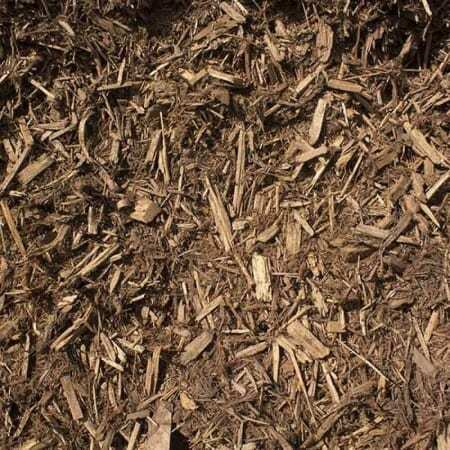 If you need bulk Mulch for a project and you need top quality products. 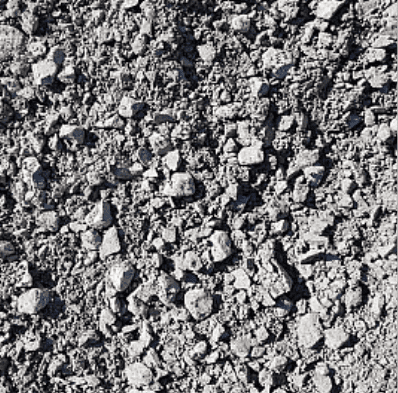 Get in touch with us and order bulk Mulch at competitive prices from Brisbane to the Gold Coast. 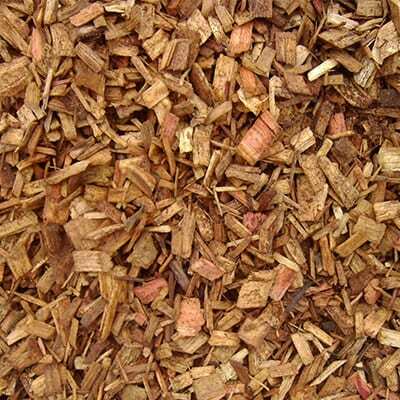 Simply browse the Mulch products in our online shop to find what your looking for fast. 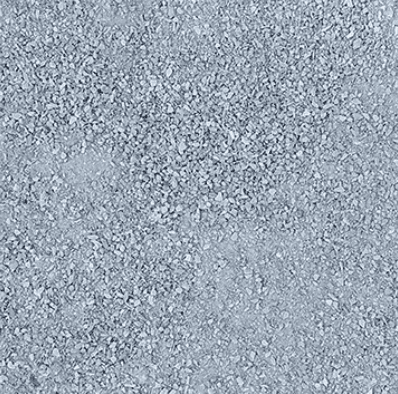 Bulk Landscape Supplies Brisbane offer quality Landscape Materials in Bulk. We Dispatch your Orders Fast to all South Queensland Locations: Ipswich, Brisbane, Logan City, and the entire East Coast from Gold Coast to Sunshine Coast.